Let’s Celebrate with The Key Stage One and EYFS Superstars! In Nursery, Zainab recieved our Star of the Week Award for her special writing. 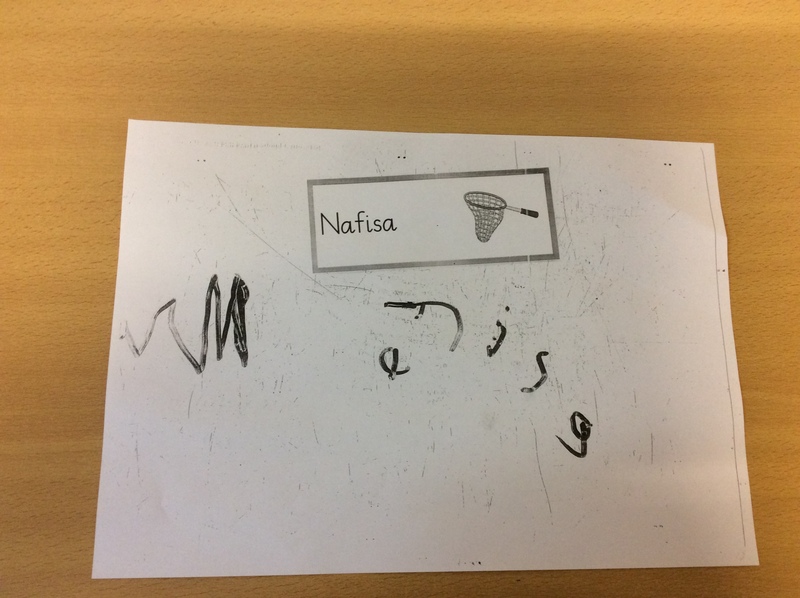 She has been practising writing her name with the rest of Busy Bee Group, and you can see real improvement in her letter formation. Howa also recieved special recognition for remembering to put her hand up during carpet time. In Reception Circles, Safa recieved our Star of the Week Award for completing the most Chilli Challenges this week and Ferdous recieved his award for thinking carefully about forming the letters in his name. 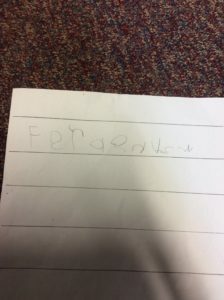 In Reception Triangles, Darim recieved our Star of the Week Award for his super sounding out in phonics. Aayan won his award for great reading at home and in school. 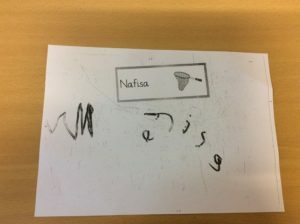 In Year One Triangles, Sara won her Star of the Week Award for super use of her sounds when writing independently and Noor won her award for her super use of capital letters and full stops last week! 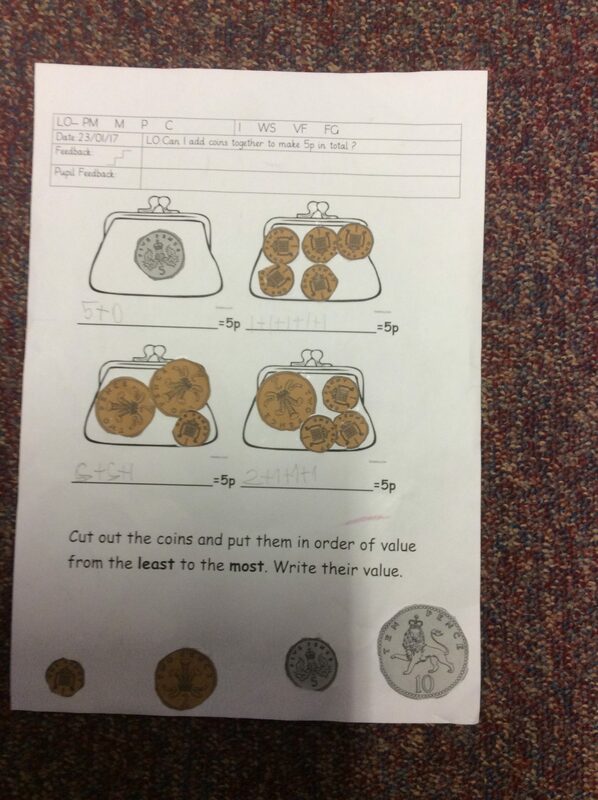 Group of the Week … Red Group! 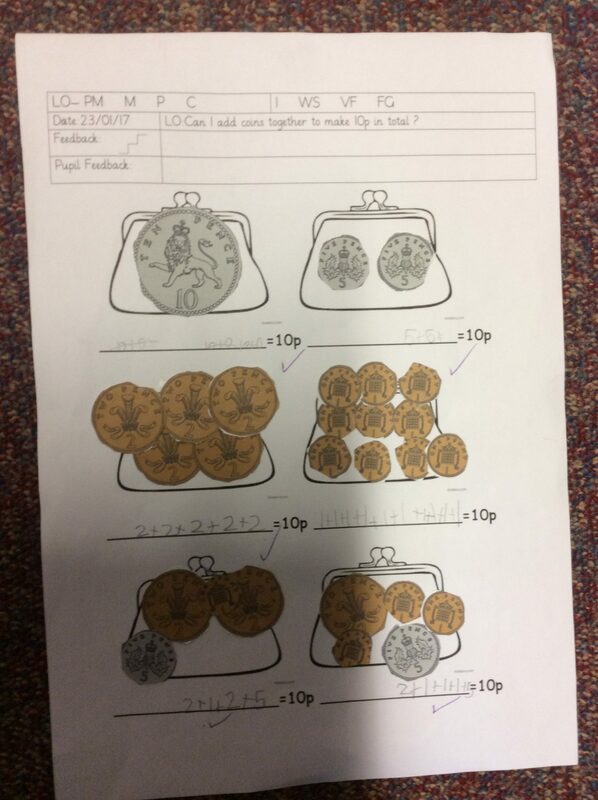 In Year One Circles, Arafat won his Star of the Week Award for his fantastic reading, Anay and Malaika both won their awards for their super addition when adding various coins to 10p. 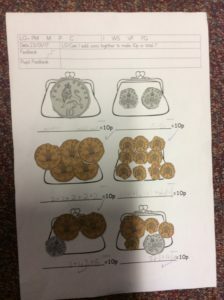 Group of the Week, Yellow Group! 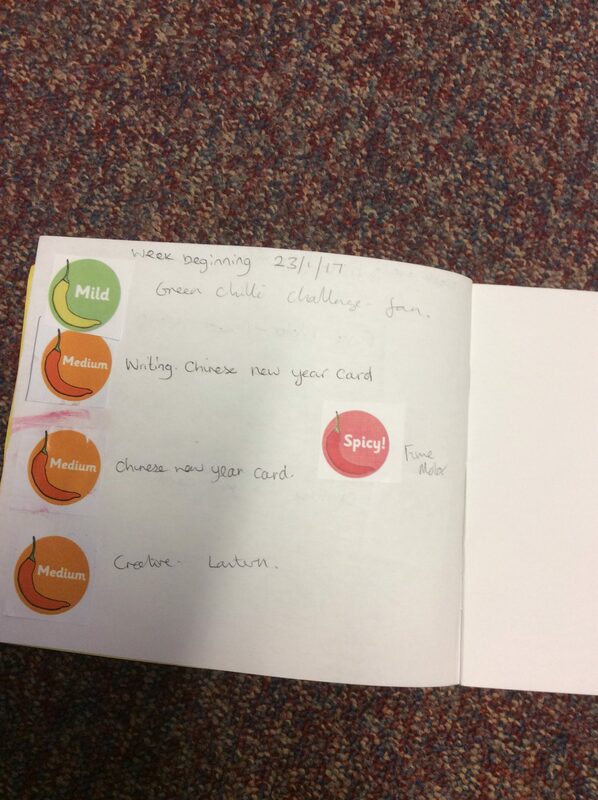 In Year Two Triangles, Haider won his Star of the Week Award for improved concentration as Miss Oxley has noticed he has been super focused all week. Aleeza won her Star of the Week Award for giving 100% effort in all of her lessons too. Group of the Week, River Thames! 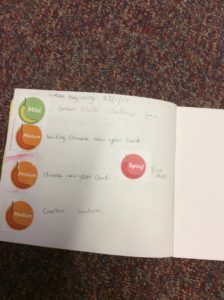 In Year Two Circles, Raidah won her Star of the Week Award for super reading this week, moving from Turquoise to Gold. Everyone is extremely proud of her extra effort in reading! Rafat won his Star of the Week Award for explaining all of the events in his story in great detail. Group of the Week, Starfish!